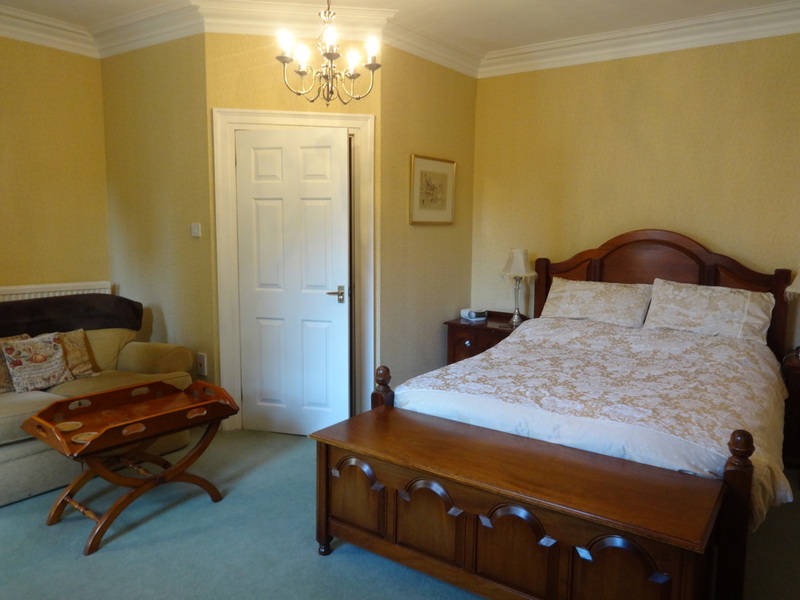 Mayfield is an Edwardian house in Forres, in a quiet situation but still within 5-10 minutes walk to the heart of Forres where there are many shops & restaurants. Opposite Grant Park, within 30 minutes of around 40 golf courses, Scottish castles and the world famous whisky trail. 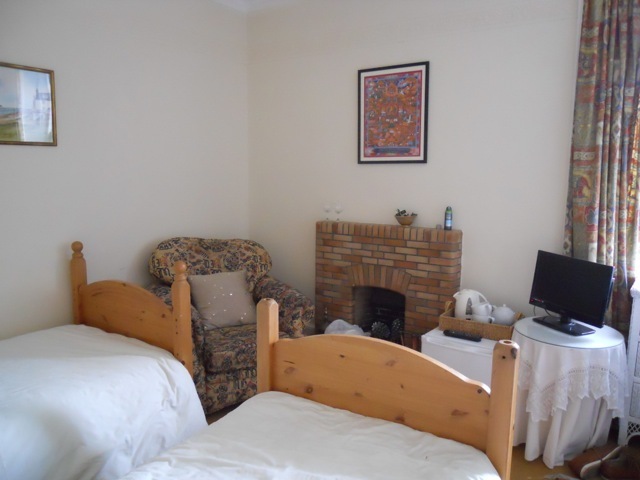 Close to the beautiful village of Findhorn (just 7 miles away) with long sandy beaches and The Findhorn Community. 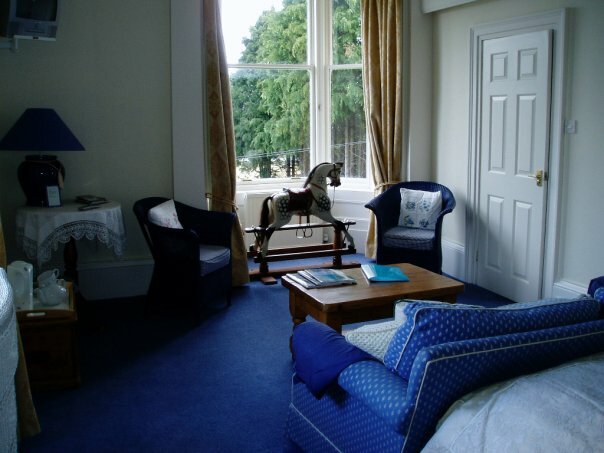 We offer 2 King size bedrooms with en suite shower room with sitting area, flat screen TV, tea & coffee making facilities. Small fridge in wardrobe. And a twin en suite room with a claw footed bath in the en suite to relax in. Small flat scream tv, and 2 large chairs. Hair dryer. Free wifi. Afternoon tea will be in your room daily waiting for you to return from your adventures! Please visit out Tariffs & Bookings page or give us call on 01309 671 541 for more information.